The incident comes days after a Mirage fighter aircraft crashed at the rear side of HAL airport, killing two pilots. New Delhi: A trainee aircraft of Carver aviation (pilot training institute) has crashed near Indapur, Pune. 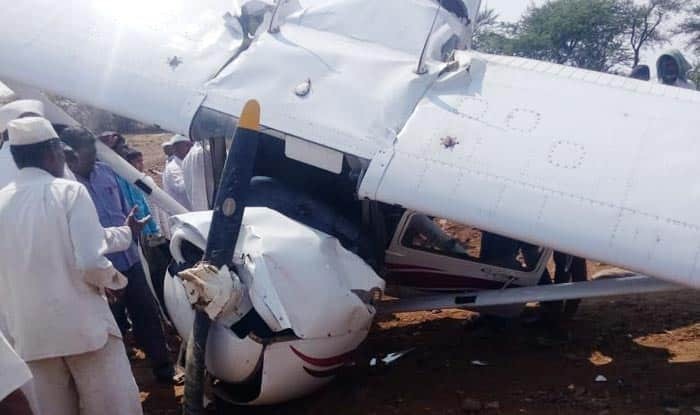 The trainee pilot, who is injured, has been rushed to a hospital in Baramati. The reason for the crash is yet to be ascertained. The incident comes days after a Mirage fighter aircraft crashed at the rear side of HAL airport, killing two pilots. Both of them were test pilots- Squadron leader Negi and Squadron leader Abrol. On January 28, a Jaguar aircraft of the Indian Air Force (IAF) crashed in Uttar Pradesh’s Kushinagar district. Fortunately, the pilot of the aircraft had ejected safely.